The Scout is selecting four overlooked players who could be set for a breakout Gameweek 9 in Fantasy Premier League. 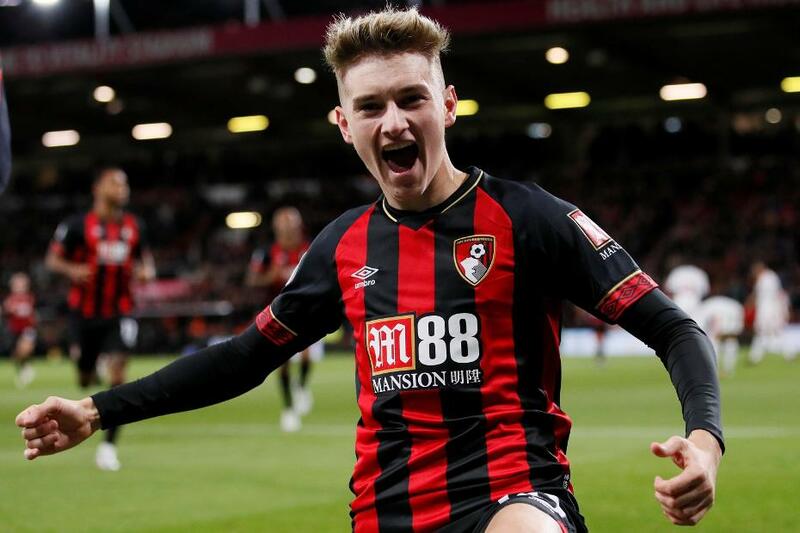 The AFC Bournemouth winger is owned by only 0.9 per cent of FPL managers ahead of his home match with Southampton. Brooks will face Saints in excellent form, having scored in each of the last two Gameweeks, against Crystal Palace and Watford. Indeed, 15 of the Welshman’s 27 FPL points were recorded in those two matches. Brooks has proven to be a major goal threat since joining the Cherries over the summer. His 14 shots and six shots on target rank second only to the respective totals of 20 and nine for Callum Wilson (£6.4m) at AFC Bournemouth. But, with Wilson and Ryan Fraser (£6.0m) proving popular picks, Brooks has largely been ignored by FPL managers. Southampton’s lack of defensive resilience looks promising for the 21-year-old. Mark Hughes's team make the short trip to Vitality Stadium having conceded at least two goals in six of the last seven Gameweeks. Brooks looks well-placed to profit and can excel as a cut-price pick for Gameweek 9.